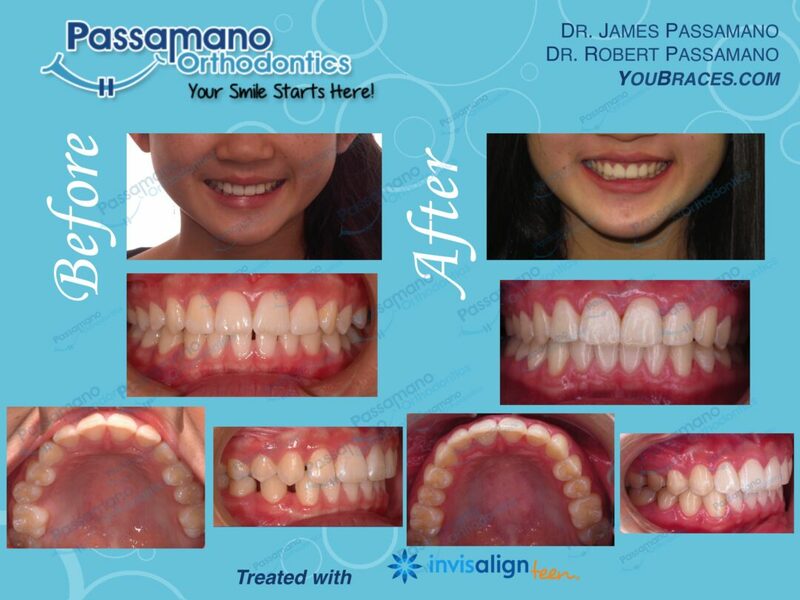 This young female wanted to close her bottom spaces without braces. In addition, Advanced Invisalign Orthodontic Techniques were used to correct the bite as well. This treatment took 24 months to completion.